Vinyl is the most popular siding material currently being made for a number of reasons. 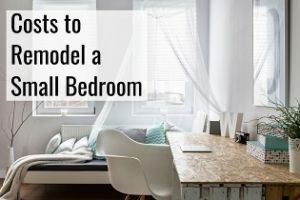 In this article, we’ll take you through all the different aspects you need to know about the material, including its pros and cons, how it stacks up against other types of material, what you need to be looking for with this type of material and other things. Vinyl siding has pros and cons like all other types of material, but given its vast popularity, it’s not surprising that a lot of home owners find that the advantages outweigh the disadvantages and we’re planning on walking you through the different reasons why it might be a type of material that you ought to give serious consideration. 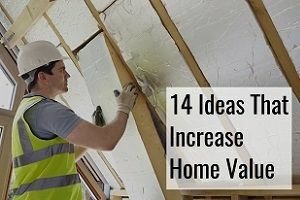 Rather than beating around the bush, we’ll get right to why it seems to basically be the material that most people are putting on their homes. It can be made to look like other materials – a lot of homes in fact have vinyl installed on them, even if it might not initially look like that’s the material. 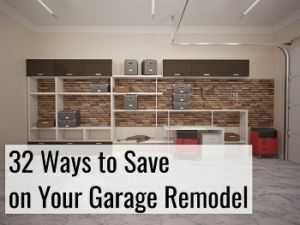 That’s because it can be made to look like wood among other things, but unlike wood, it doesn’t have nearly the same requirements when it comes to maintenance. Often when you take a closer look at what appears to be wood, it’s actually vinyl. There are even historic areas where this is allowed. It’s durable – would you install something on your home that needs a lot of maintenance? 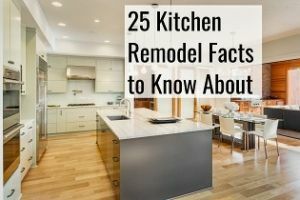 Some homeowners may, although the appeal of a long-lasting, low-maintenance material is too appealing to others to pass up on. We understand it, vinyl can be tempting to choose. Its composition, PVC plastic resin, gives it very good durability. Easy to install – it’s not nearly as heavy as some of the other materials, making it a lot easier for a pro to install also, and the price reflects it. 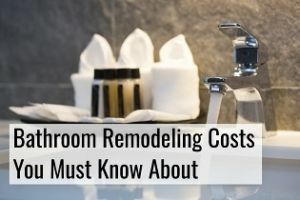 It’s cheap, especially in comparison – when you look at the life-time cost of some of the competing materials, homeowners choosing to use this material is no surprise. It doesn’t rust – unlike some kinds of metal, vinyl doesn’t rust and removing rust therefore won’t be a concern of yours. No rotting – wood can rot if not maintained properly, vinyl won’t. Good warranty and manufacturer’s guarantee – because of the manufacturer’s belief in the material, they’re often willing to provide you with very compelling warranties and guaranties that will make choosing it a no-brainer. The availability of different styles, colors and designs – whatever your preferences, chances are there’s a style and color to match it for your budget. It means it’s even made as clapboard or other styles that were previously only available in other materials. Infused paint means little need for repainting – the planks are often fused with paint which means you won’t find yourself needing to have it painted very often. Painting it is generally recommended every 8 to 10 years to keep it looking good and new. A long history of improvements – vinyl is a material that has been around since the 1950ies meaning that the material you will be buying today is of a lot better quality than the material that was previously available. The UV protection it currently provides is a lot better than what it used to be. Want to start talking about your project with contractors? 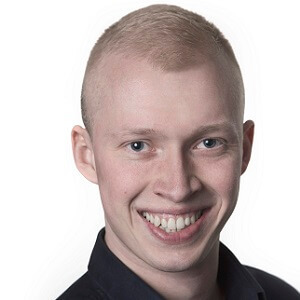 We can connect you with the 4 most relevant contractors in your area, and they’ll then take the time to better understand the scope of the work that needs to be done before they provide you with quotes, free of charge. Simply fill out the form below. There are some drawbacks to the material that it helps to be aware of. Puncturing it is possible – with sufficient impact, it can be punctured at which point the hole needs to be repaired. It could be enough to simply patch it if it’s a very small hole, but it will depend on the extent of the damage and it will therefore need to be inspected. The panel may need to be replaced when it is more extensive than simply being a tiny hole. It can crack – especially with cold temperatures, the material can crack when work is being performed on it, which is why trying to replace a panel could cause cracks. If you do need to get it repaired, you can always ask contractors to provide you with a quote for the job free of charge. Vulnerable when it meets greater forces – snow blowers, lawn mowers and things falling on it can definitely cause it to crack. Improper installation can cause serious problems – while it’s generally considered a fairly easy material to install, if it isn’t done correctly, it can face challenges when there’s a lot of wind, and the entire panel may end up getting ripped off as a consequence. If that happens, water has free access to the inner parts of your home, including the insulation and framing. Dents are possible – even the better grades of vinyl are likely to dent if something hits it, so while it may not end up cracking as a consequence, it will still visually be affected. Power washing it could even end up denting it. Occasional need for replacing a panel – if there is a panel that goes bad, replacing that individual panel may be hard given the fact that the boards often overlap and interlock. As the color fades over time, it could be hard to replace a board with one that looks identical – even if you have some of the same planks left over from the initial installation, it likely hasn’t faded the same amount since your spare planks were probably stored somewhere out of the sun, meaning they only faded very little, if at all, while the plank that needs to be replaced will have naturally faded. Even when replacing the plank, the new one could therefore stand out. 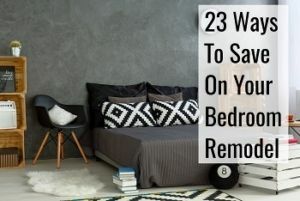 If you don’t have left over planks, it could be more difficult to find a replacement plank – while it’s less likely to be an issue if you went with a big, known manufacturer, choosing a less known one could mean that when you need replacement plank, the ones available don’t quite resemble the one you’re replacing. Cracks can happen – especially when it’s cold, the vinyl is prone to cracking at which point it becomes a potential place where water enters through. 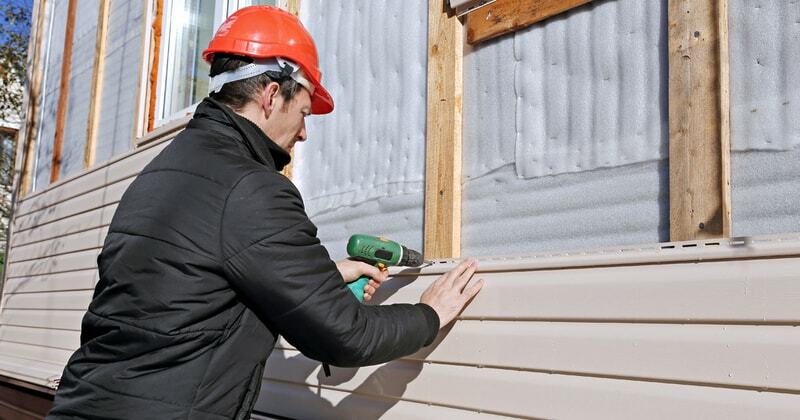 Limited insulation – the standard vinyl siding isn’t known for its insulating properties. While you can get some options that are better than others, additional insulation is probably needed. There are however premium siding options that do have better insulating properties. Irregular weather patterns may cause problems – in areas with either extreme heat or cold, it becomes vulnerable. It expands and contracts – trim is generally not just added to make it prettier, but also to hide the fact that the material will contract and expand when the temperatures become extreme. Thinner material is more prone to problems – while you may be thinking it’s a good idea to save some money and go with the cheaper version of the vinyl, it could end up proving to be expensive. There’s a reason why a lot of contractors recommend the slightly more premium version for you. Aluminum is often seen as an alternative to vinyl siding, which is one of the reasons why a comparison study makes sense to give you a better understanding of which material may be right for your project. Both vinyl and aluminum siding are common materials to put on the house. In terms of durability, vinyl beats aluminum, especially when you go for the more premium options, since aluminum is more prone to scratching and denting. When you get quality material, hail and other things that may impact your home’s siding will simply be less of a worry with vinyl. The two materials cost almost the same, and depending on the different type that you choose, aluminum could be a bit cheaper. When you’re looking at it in terms of increasing the value of your home, vinyl also beats aluminum. Aluminum is not very good in terms of insulation and it means that your energy bill will be as low as it could be, which is especially important when you have either very warm or cold temperatures. You should, however always either go for insulated vinyl or have good insulation added to the walls. When it comes to maintenance, the fact that aluminum is so prone to denting and scratching means that repairs could become more frequent, adding to the cost of maintenance. Aluminum also fades more quickly than vinyl does. The many different options available for vinyl also makes it a more versatile option. We’ve often been asked how vinyl compares to fiber cement siding, or HardiePlank in particular. To summarize, HardiePlank is made from high-quality fiber cement under the James Hardie brand. People often refer to them as either HardiePlank or Hardie Board, while a common misspelling is HardiPlank. The reason why people refer to fiber cement as either of these names is because James Hardie is by far the most significant manufacturer in the space. The manufacturing process allows it to look like stone, wood or other materials. The manufacturing of fiber cement includes mixing Portland cement with wood pulp. When comparing the two materials, you’ll quickly discover that they’re both available in a lot of different designs. The advantage with fiber cement is that it is easier for a house painter to paint over with a different type of color, but vinyl is available in more different options to start off with. If authenticity is your main concern, fiber cement, given that it is in part made from wood, is also better able to truly mimic the wooden look with its ability to create the small irregularities that natural wood has. If you’re remodeling a house in a historic area there are often limitations on the materials you’re able to use and more places will allow the use of fiber cement than vinyl. In terms of durability, vinyl is generally considered more durable than fiber cement, although in its production process, fiber cement is the more sustainable option. Fiber cement is often easier to repair and will better be able to withstand the impact of hurricanes, although both types of material will require good installation in order to provide the desired protection. Fiber cement, with its need to occasionally be repainted, will require more overall maintenance too. It also needs to be caulked, which eventually needs to be done again when the caulking starts showing signs of wear. Fiber cement has the advantage that it is more fire-retardant than vinyl is. With its slightly more authentic look, the fiber cement is marginally better in terms of curb appeal. It does come with the disadvantage that it’s a material that hasn’t been around for quite as long. In term of disposal, steel is more recyclable than vinyl is with the ability to be recycled several times, and vinyl is currently not recycled either. While vinyl’s fade resistance has gotten a lot better, steel is still better in terms of not fading. Steel is also more fire-resistant and won’t emit a lot of bad gases if there is a fire, which is a problem with vinyl. Steel is more durable and will keep its look and appearance for longer but it is also more expensive than vinyl is. The vast amount of styles available is a reason to consider vinyl over steel. While both materials expand and contract, this effect is greater with wood compared to vinyl siding, making it easier to keep an air-tight seal with vinyl, and with the ability to get insulated options, vinyl is also a better insulator than wood is. In terms of looking like wood, nothing beats the real thing. If customization is high on your list of preferences, vinyl has more options than do wood. Termites will also give your wooden siding a tough time if you live in an area where their presence is significant, and if you don’t notice the infestation until later on, the damage could be very expensive to repair. Wood requires significantly more maintenance than vinyl, since a lack of staining or painting will cause it to deteriorate a lot quicker than what would otherwise be the case. Without staining, you’re just inviting all the weather and insects to help the material deteriorate. 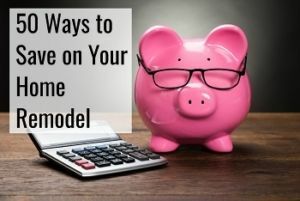 When it comes to the overall cost, wood will originally be a bit more expensive, but if you add up the cost related to maintenance, it ends up really adding up over time, where vinyl is here significantly cheaper. 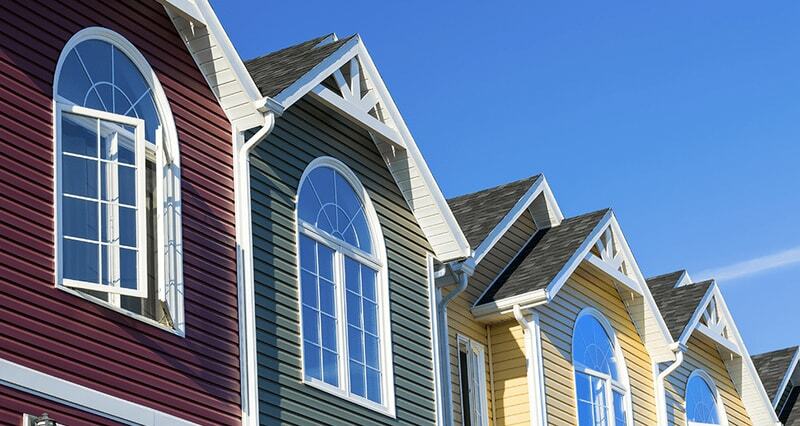 The style of the vinyl siding refers to the colors, profile, thickness, lengths and different attributes. The pattern in which they’re installed includes these most common styles: Scallops, shakes, beaded, board & batten, dutch lap, traditional lap, vertical panels, horizontal panels. Board and batten is installed vertically. The wide boards are installed against each other and smaller boards, known as batten, that go outside. With this construction you’re ensuring that the wider patterns are kept weather-tight. It’s a style that has stood the test of time with its hundreds of years of existence. The vinyl shakes are commonly made to resemble cedar because of its natural visual appeal. 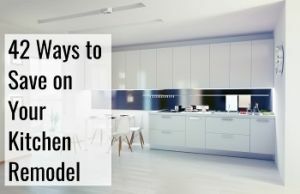 Because it is better than wood in a lot of ways, it’s chosen by a lot of homeowners when the wooden look is desired without the need for maintenance. At the bottom edge of the siding, this type has a bead. It used to be handmade but no longer is. It also means that it is a bit more unique looking than simple horizontal siding. Traditional log siding requires a lot of maintenance due to the features of real wood but with the vinyl log option, you can get the rustic look without the wooden downsides. It will still be able to have that charming look you want but without the high upkeep. This is a type of clapboard siding that is used on colonial type homes. There’s a notch that’s cut at the top of the panel, which gives it a shadow line and it traditionally looks like wooden planks. You can see from the picture above how the different planks overlap each other, but the traditional clapboard doesn’t have the same shadow and indent that the dutch lap siding has. Much like with shakes, but these are rather formed as scallops instead. The different styles come in different varieties that include smoothness, textures colors, thickness and more meaning there’s also a type that fits with whatever needs you may have. They’re also made so that some provide more insulation than others. The different types can also be used in combination with one another to achieve the exact look you’re wishing to go for. In the picture below, you can see how different types of vinyl were used together, with the top being shakes, followed by scallops. When you’re buying vinyl panels, they tend to come ranging from 4″ to 7″ wide. The wider the siding, the less overlap there will need to be, meaning the total amount of material needed will therefore also be lower. 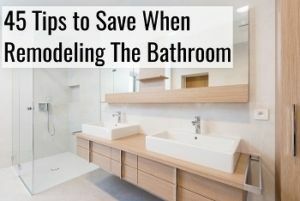 If you’re trying to save money overall on the installation, go with wider planks. 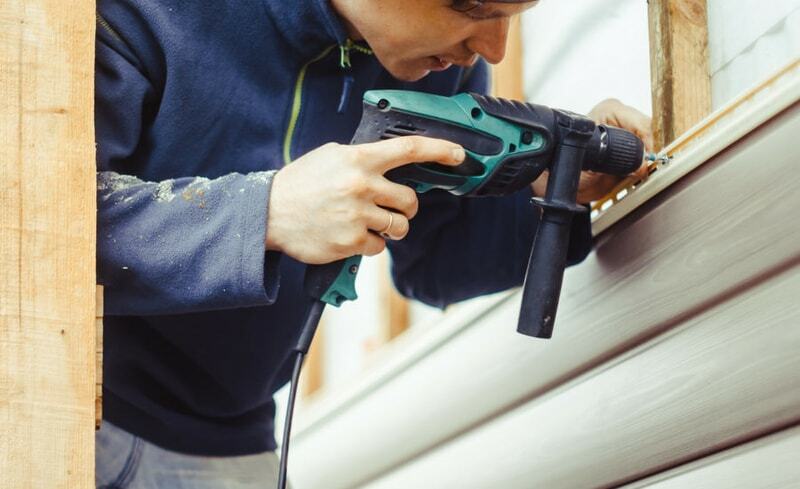 Since you’ve gotten this far in the article, you’re probably interested in finding out what it traditionally costs to get this type of siding installed on your home. 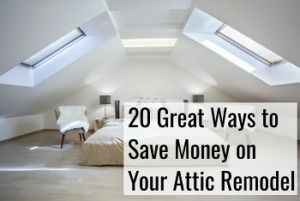 As you know, it’s generally a very affordable option that you can consider, and the national average for having it done is roughly $9,500, while the best way to ensure that you don’t end up spending too much money on the project is by getting vinyl siding installers to quote you on the project. That’s how you make sure you’re not overpaying. Additionally, it’s worth knowing that it traditionally costs between $5,500 and $14,000 for this project. 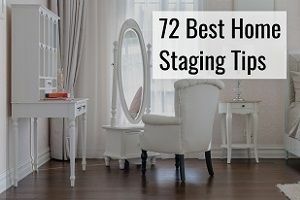 While your project isn’t ensured to be in that range, it likely will be, and you probably won’t be able to find another type of siding that compares in terms of pricing. If it’s just one side of the home you’re hoping to have it installed on, the cost could be lower. Determining the exact price of installing the material comes down to the estimates provided by the siding contractors, but those are affected by different factors that we will briefly go through below. Thickness of the material being used – The typical thickness of the material is 0.040″, but thicker options provide greater durability and will also not fade as fast. You can probably imagine that more material means a higher price too. The scope of the project – a full replacement of an entire house uses more material than simply replacing it or installing it on a small section of the home. It also takes longer to install it on a bigger surface, thereby increasing the cost. When you have surfaces that don’t have traditional, flat surfaces, this also increases the cost. 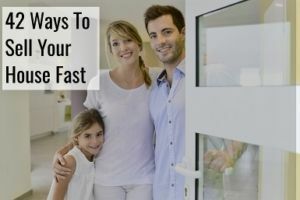 It means that doors and windows will require that the contractor custom cut the material to fit and that the installation around those parts will be more difficult. For a 1,500 square foot home, the typical cost is around $7,000 and for a 2,500 square foo home the installation cost will likely be around $11,000 or so. 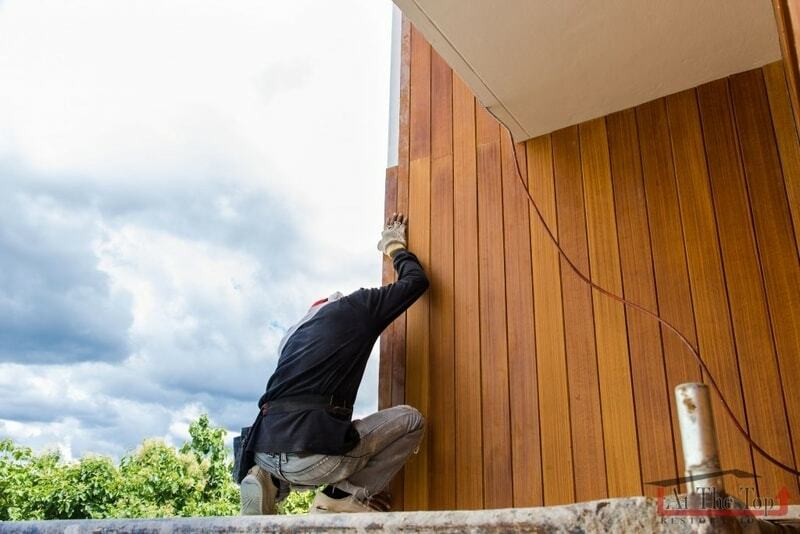 Is there old siding that needs to be removed – when old siding needs to be removed, there’s also manual labor involved in that process which will often cost you $2,000 to have taken care of. Remember that you’re paying for the convenience of not having to do it yourself. Labor – besides the material, the labor cost is the other significant cost. Improperly installed vinyl will deteriorate prematurely and may cause water leaks to form too which has its own set of issues. Style of the material – the material itself comes in different grades, textures and finishes. 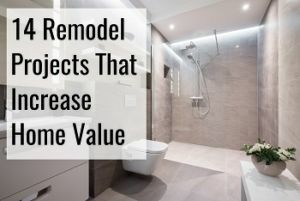 The complexity will mean you’re getting more expensive material, so if you go for textured material that may resemble wood siding or something else, you’ll also be paying a premium for it. Molding, trim, vents and more – if you want specific details included when you have the material installed, this will cost you extra. When you get quotes from contractors, be sure to specify these details and have the quotes itemized so that you are sure they’re included in whatever they’re offering you. You will always want to make sure that you get quotes from competing contractors for the project. Review the different types of vinyl siding to make sure you get the one that best fits your needs, current and future. Review both the companies and quotes for your installation project. How durable the siding is depends on a range of different factors that you can be looking for when you’re choosing which material to go with. When you look out for these different features, you will get siding that is less likely to crack, fade and need replacement. The thicker the siding, the better it is at resisting impact too. The thicknesses .038″ and .04″ are generally referred to as builders grades, while .042″ is low quality residential siding, .044″ is the standard for residential and thicker than that is considered premium options for residential use. Acrylics can be added to the top layer in order to strengthen it and make it harder and more impact-resistant too. 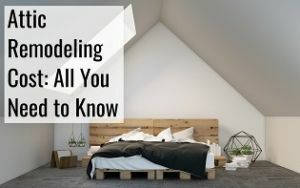 Generally, the siding that is being manufactured now won’t fade too quickly, and it’s generally not a thing you will need to worry too much about. Some types of vinyl are made with the use of titanumdioxide which additionally helps inhibit fading too, and if you see the manufacturer advertising this characteristic, you know you’re buying something of high quality. There are also certifications you can look for that include ASTM D6864, D7251 and D7856. If you go to a home improvement store instead of buying it online, be sure to ask the person you’re buying it from if the option you’re considering has any of these certifications. The hem is where the nails will end up going through and by having a full rover over nail hem instead of a single one, there will be a lot more resistance against wind. 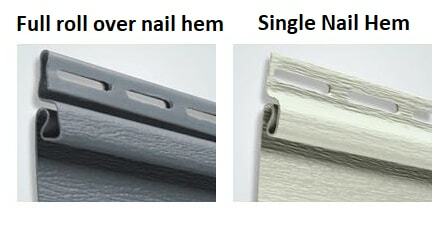 On the picture below you can see the difference between the nail hem used for cheaper types of vinyl versus the more premium ones. Since you’re also very much choosing the type of siding for the appeal that it has, it’s important that you also look at how it will compliment the rest of the house with its appeal, including the interplay with the roof. The manufacturer you choose to go with should believe so much in their material that they’re willing to provide good warranty for it too. That means that you will get a product that has 25 year warranty for manufacturing defects. Be sure to make it a point to ask about the warranty so that you’re covered. The warranty will likely not cover improperly installed siding and you should therefore also ask the contractor what kind of warranty they provide for the installation so that you won’t need to pay additional if they were a little bit too fast when finishing the job. When the manufacturer makes claims for the material, it means that they likely believe in its durability or they wouldn’t want to make the claims. They know that claims will be tested, and if their claims were untested, chances they would get sued fairly quickly, are pretty high. Because of this they only make claims that they believe in. The different brands of vinyl siding are not made equal, and you should make it a point to ask your chosen contractor for recommendations on the best material, although we have created a list of some of the best brands and manufacturers that you can go with. They’re known for their premium selection, including Monogram and Monogram XL. They have the desired thickness, won’t fade quickly, come in all the different style you could possibly want with lots of different attractive selections. They have insulated options, shakes and a range of different vertical and horizontal options too. The company was founded in 1904 so it’s fair to say that they know what they’re doing. 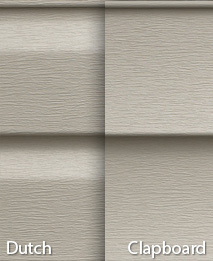 Alside is another option worth mentioning too with their wide selection of materials for basically any siding purpose. With a wide selection of anything from vertical to scallops, they’re a great competitor to CertainTeed. The Prodigy option is one with special focus on its insulating properties. Distributed by BlueLinx, Georgia-Pacific offers a great range of products for all your siding needs. They have shakes & shingles, vertical, traditional lap and insulated options that you can choose between. Georgia-Pacific was founded in 1927 producing not just siding but a lot of other types of building materials too, and you’re sure that they’ll be around for a very long time to help should there be any types of problems with the material that you purchased. Whether you want horizontal or vertical siding, they have something for everyone with the ability to mimic the type of material you want. They not only offer all the different types of vinyl siding you may wish, but they also create the soffit, trim and fascia that you might want to have go with it. They even produce shutters and roof vents to to ensure a consistent look throughout your entire remodel. There’s not quite the same selection with this brand but it doesn’t mean that the options they do have available are not very attractive. While they still make the different types, the selection is just a little bit bigger with some of the others. While these are by no means all the good manufacturers out there, those are some of the more common ones. Mitten, Norandex, Napco and Kaycan are some of the other options that are available, but the same way as Crane, they’re not quite as big as the first mentioned brands. Do You Have the Tools for Installing the Material Yourself? While we have explained that proper installation is important to make sure that the material is as weather-resistant as possible, we still understand that some of you may be tempted by the idea of installing it yourself. 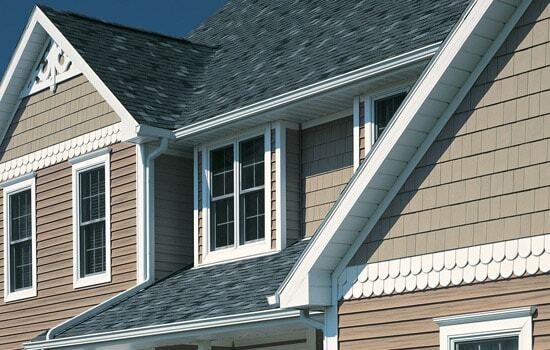 If so, we have combined a list of the tools you need to install vinyl siding on your home. Tape measure – measuring is important to make sure you get the right amount of material and don’t waste material from cutting it incorrectly. Power saw – although you’ll use a power saw, cutting it slowly lowers the risk of mistakes. We’ve unfortunately decided that it’s beyond the scope of this article to explain in more detail how the material is installed since our general recommendation is that you get it done by professional siding contractors. We’d be happy to assist you in getting free quotes from them, but heavily discourage DIY installations.